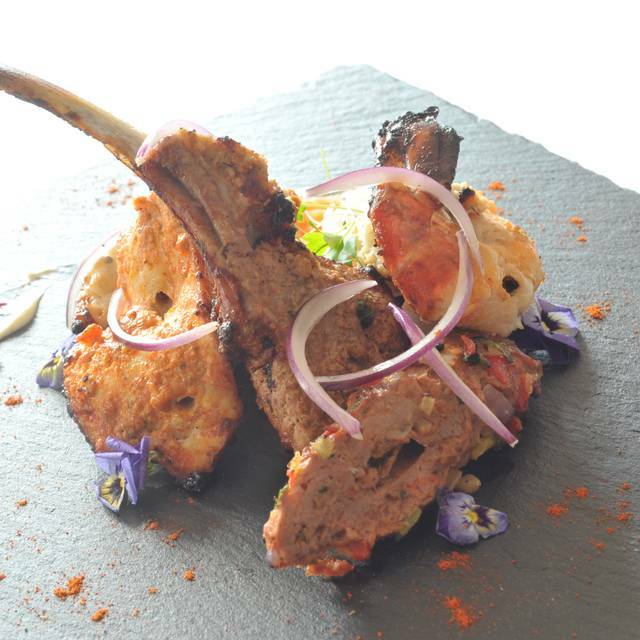 Set in the leafy suburb of Harborne, Umami Indian Kitchen delivers authentic, home style Indian cuisine with a taste of distinction. 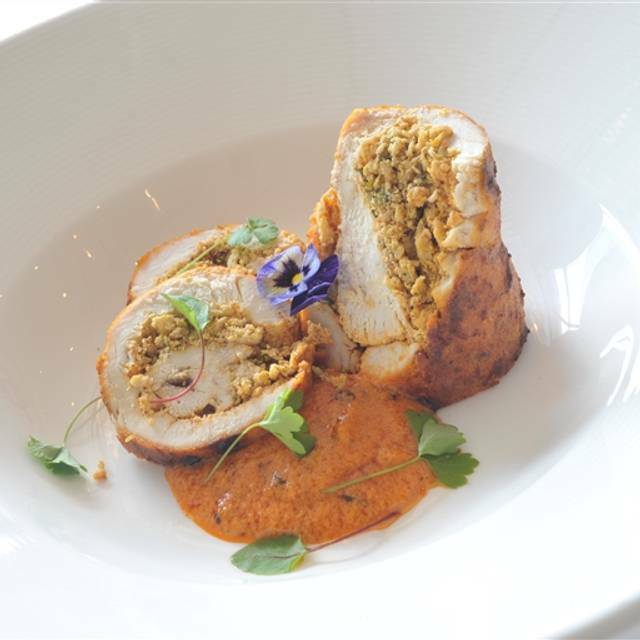 Our head chef Mandeep Bajwa has decades of experience working in some of the finest culinary establishments in the subcontinent and the Middle East. Offering the best seasonal and local produce to create dishes with unique flavours, our menu features a variety of enticing options. If you need any assistance with the menu, our friendly hosts and hostesses are on hand to provide more information or recommendations. Whether you're joining us for a light meal or an evening out with friends and family, we look forward to making your visit truly memorable. 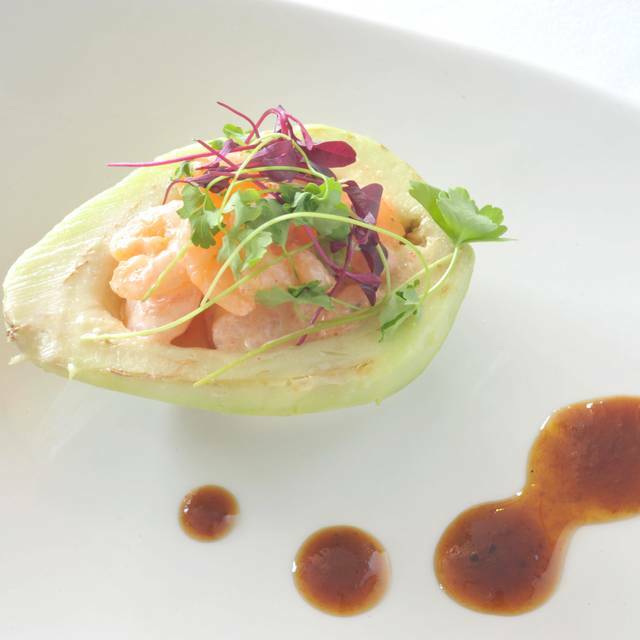 Welcome to Umami – experience the fifth taste!!! Good service and the food was a little different from usual Indian restaurant fare but tasty. Dessert was okay. Will visit again. The food was lovely and this time the service was efficient - last time it was terribly slow! It was very noisy in there - but possibly just down to one rowdy group. Would definitely book again! The food was absolutely fantastic, the restaurant was very busy and no wonder why but the food quality did not suffer as a result. The food isn't cheap but you pay for what you get and if you like Indian food you will not be disappointed. Great Valentines evening! Delicious food and fabulous service. Shall be returning very soon. Really good tasty food, fantastic service from all the staff. Was really helpful towards my food allergy. would definitely visit again when next in the area. Been loads of times. It gets better and better! Excellent service. We were greeted by the Manager on arrival by our names. Felt really personal. Throughout the whole evening, staff were attentive and ensured we had everything we wanted. Food was ready in good time with just enough time for the next course arrive. Customer service is clearly important to them. Ten out of ten for effort. Will definitely be going back again and would recommend it for all occasions. A lot of restaurants could learn a lot from these guys. Really enjoyed our visit. Celebrating our wedding anniversary with our daughters, the food was really tasty albeit some of the portions were a bit small. The staff were great if maybe slightly over attentive at times. About £30 pp for two good courses was relatively good value. We will definitely be going back for another meal! My Husband and I have been to Umami many times. The service and the food are always amazing. On the most recent visit, we were celebrating my husbands birthday. The staff really went out of their way to make the night memorable. We will definitely be back! Always great to visit. Never an off day. Lovely staff and fantastic food. Great food, great service. Particularly interesting and different menu choices. Superb food. Great service. Highly recommend a visit. Very nice staff, great ambience and quality food. Price a little dear - but really good quality nonetheless. 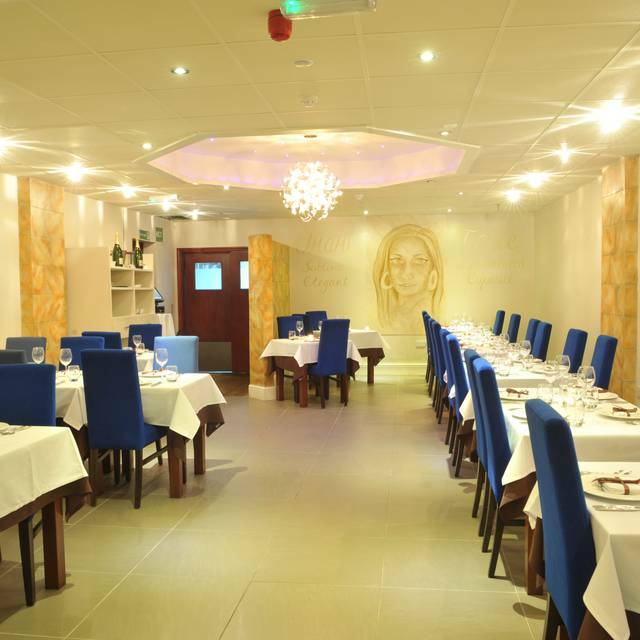 This place is our favourite place to eat Indian food in the UK. 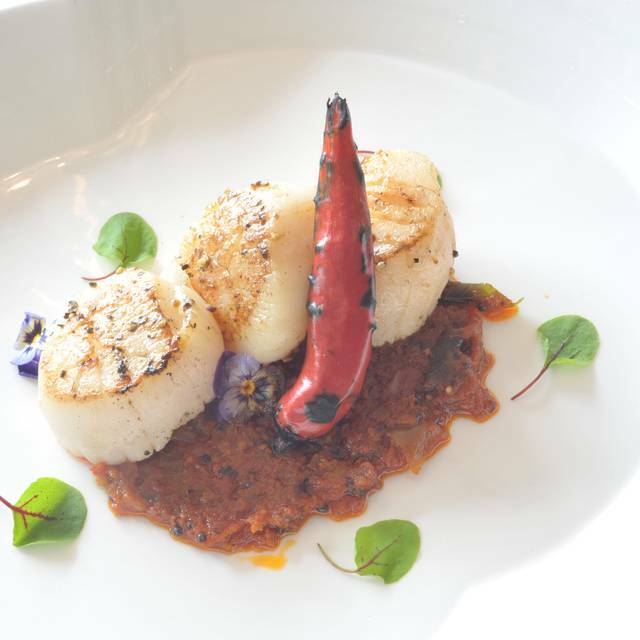 It has a good atmosphere, the staff are all lovely and the food is exceptional. They seem to remember everyone's name and all the dishes and dips are very, very fresh and delicious. Highly recommended. We were not told when we booked or when the booking was re confirmed 2 days before our visit that we could only order form a set menu because it was New Years Eve. The set menu was very average considering the reviews I read before hand and no reflection of what looked like a really interesting normal menu. The starters arrived before our cocktails, they forgot to bring the complimentary bubbly until half way through the meal and the sweet came without coconut kulfi as advertised. The staff were very nice though and we did feel welcome. Food is amazing, but expect to wait a while for it. This was my second visit and we even had to wait 10 minutes to even be given a menu! The staff were friendly and happy to answer questions and the food was melt in the mouth excellent. This is an Indian restaurant with a difference. Their pre dinner cocktails are well worth trying and when you get to the table, the menu gives you an interesting choice of Indian al a carte cuisine or one of their set menus ( pre fix) of various starters and delicious main courses. Disappointing overall. Not enough staff on duty (seemed overwhelmed) one of our party had to wait at least 20 mins after we'd all been served as they'd forgotten her order..when it came it was the wrong dish. My 'on the bone' dish came without bones but appeared to have been cooked on a skewer (maybe wrong dish?) Very expensive we all thought. Wifi not working properly when we came to pay, took everyone an age to be processed. Went when it first opened and thought it excellent but would hesitate to visit again. Standards seem to have slipped somewhat unfortunately. Would love to be more positive but I'm just trying to give an honest review. We visit Umami regularly. It never disappoints, although the wine list has changed and the loss of the previous gewurtztraminer is a shame. Excellent customer service and really nice food! service was a bit over enthusiastic upon arrival and felt a little stifled from the constant hovering over our shoulder. Then once the restaurant had gotten busier and we got to the end of our meal, the service disappeared. We weren't asked if we wanted another drink or even a dessert or coffee. Have been wanting to visit since it opened but never had a good reason. So when I decided to go on a date i picked here. Relaxed atmosphere, Attentive staff and a wide section of none acholic drinks the food was great and the bill pleasantly surprised up. I'd come here again. Really good Speed the waiter was very attentive and is a credit to the team. Excellent food and prompt. friendly service. This restaurant is up with the best Indian restaurants in Birmingham. 1. Live Music: The live music was a singer at the front of the restaurant who stopped playing for half the night for a break. He was not too bad but we would not see him at all from our table and the sound was muffled. 2. Ambience: The tables were far too close together and we could hear just about every word spoken by the couples at adjacent tables. 3. Food: Very mediocre to really bad. The lamb dish initially was just bones and fat! I asked for some proper meat and reluctantly the waiter brought us another dish with some meat. The lamb was still far too tough. The other mains were bland. The desert could have been made by a 5 year old! The starters were the best of a bad lot. 4. Service: We waited a while even before they came to ask for drinks. And then there was a rush to serve the dishes. The couple next to our table complained repeatedly that they were being rushed but this did not seem to make any difference. 5. Value: Terrible to the point of being ripped off. We paid nearly £70 for dinner for two with one drink. I can tell you that the managers were only trying to profit by serving us sub standard food while at the same time increasing the price for the Valentines promotion. The lamb in particular was really cheap. I think as this was the most expensive item in the menu the owners got the cheapest cuts. Even the £10 voucher did not compensate. We have dined in Umami before on an ordinary night without any promotion and the food and service was much much better. Sadly Umami are no better than other restaurants when it comes to cutting corners in order to make a profit on promotions nights. There was really no need. They have lost two customers and importantly any recommendation to our family and friends.